Angel Recipes For Just $5! I know these recipes will change your life. But it’s not just the yummy recipes that I want you to try. 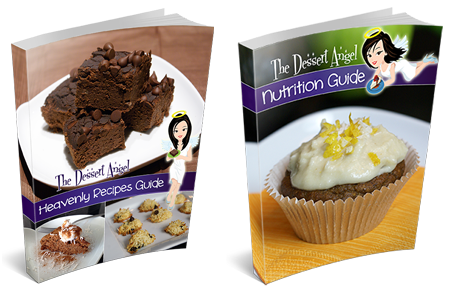 I want you to learn all of the science included in the Dessert Angel “Guide to Losing Weight and Keeping it Off” that will help you discover exactly how to stay lean and healthy for a lifetime. Once you go through it all, you’ll realize all of the myths and misconceptions that have made it hard for you to maintain your ideal body weight. The new “healthy and natural” sweetener that is actually the worst thing you could eat if your goal is to lose fat… It’s even worse than High Fructose Corn Syrup! That’s why you must get this guide right now, and to make it easy for you, I’m letting you take it for a “taste test” for just $5. This info has dramatically changed my eating and life for the better and I know it will for you too. If you don’t think it’s worth it, just email me at helen@thedessertangel.com and I’ll cancel your order and you won’t be billed again… And feel free to keep the books as my way of saying “thanks” for trying it out. Oh and if you decide to keep the books, you’re still getting the special discounted price of only $19.95! Remember, all you’ve got to do to cancel your trial offer is email me at helen@thedessertangel.com. No jumping through hoops, no hassles. 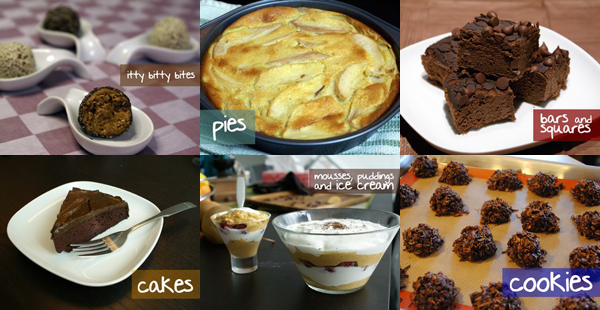 Either way, thanks for considering the Dessert Angel books, all the best in your journey to health and wellness! P.S. You’re still covered by my 60 day money-back guarantee, so rest assured that there is absolutely no risk to giving it a shot right now. Click here to grab it 100% risk-free for only $4.95 today. ClickBank is a registered trademark of Keynetics Inc., a Delaware corporation. (your site name).com is not affiliated with Keynetics Inc. in any way, nor does Keynetics Inc. sponsor or approve any (your site name).com product. Keynetics Inc. expresses no opinion as to the correctness of any of the statements made by (your site name).com in the materials on this Web page.